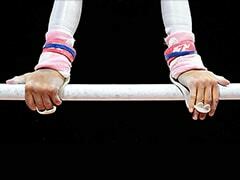 We take a look at 10 of the more unusual sports being contested at the Asian Games in Jakarta. 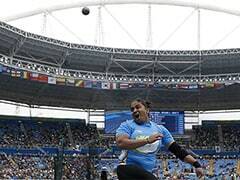 After a chaotic and sometimes controversial build-up, Indian athletes will gear up to challenge the best in the continent when the main competitions of the 18th Asian Games start on Sunday. Anyone for sepak takraw? Or perhaps a spot of bridge? 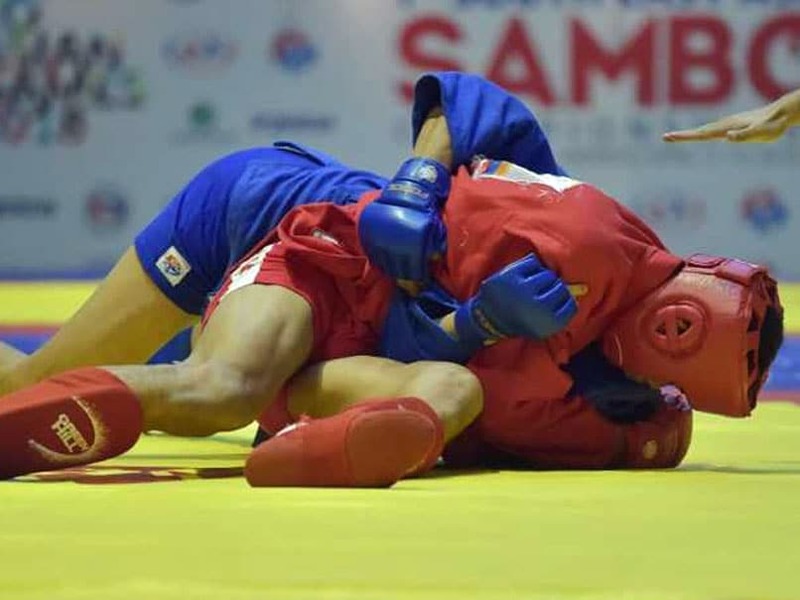 We take a look at 10 of the more unusual sports being contested at the Asian Games in Jakarta. Represented by 804 athletes and officials, the Indian contingent will aim to better the showing at the previous Asiad in Incheon, South Korea, where they finished eighth with 11 gold, 10 silver and and 36 bronze medals.